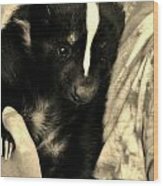 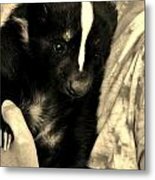 This adorable young skunk was on display to hold and pet as an educational ambassador at Jungle Gardens, in Sarasota, Florida. 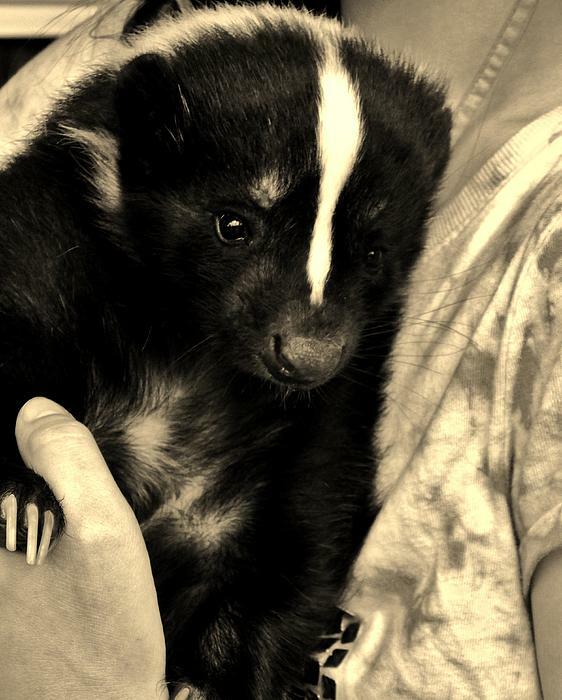 I fell in love with this little sweet soft critter! 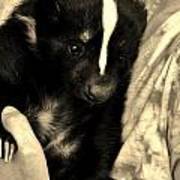 Scent glands removed at six weeks.